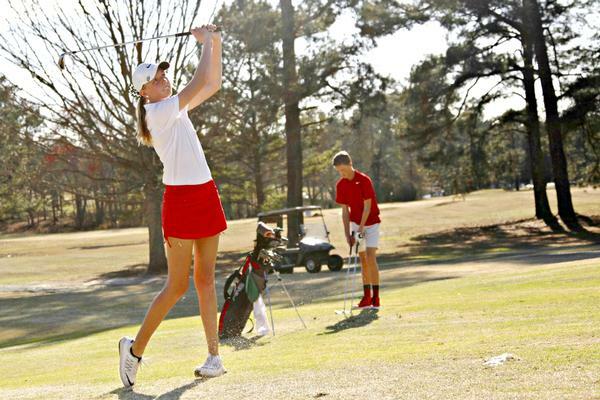 Over the years GWA has built a competitive and highly successful interscholastic athletic program. As a member of the Georgia High School Association (GHSA), Region 8, Class A division, GWA is proud to support those Bulldog athletes and teams who have earned numerous region and state championships throughout the school’s history. Our athletic offerings provide an opportunity for many students to participate in team and individual sports in youth, middle school, junior varsity and varsity programs. 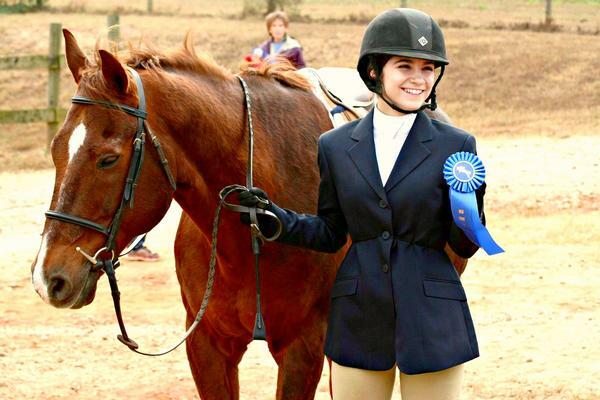 More than 50 percent of our high school students participate in at least one interscholastic sport. The athletics program is a key component of the school’s mission. 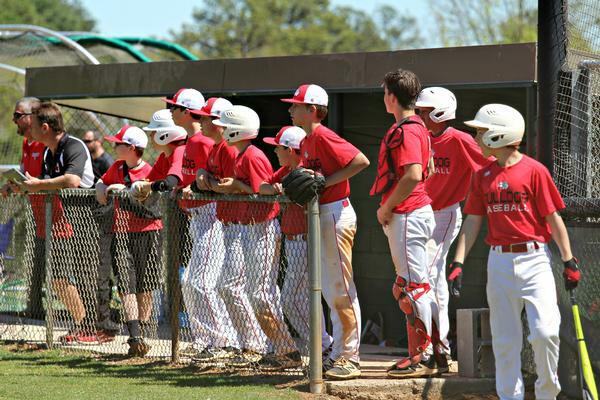 With an emphasis on fostering positive relationships and mutual respect, encouraging personal responsibility and self-discipline, and cultivating good sportsmanship, our athletic teams provide much more than a physical outlet for students. The Bulldog commitment to excellence on and off the playing field is modeled by our team of athletic coaches and staff. 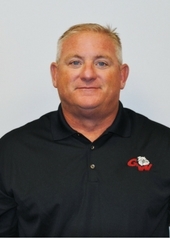 Contact Athletic Director Mark Whitley to learn more about Bulldog athletics.